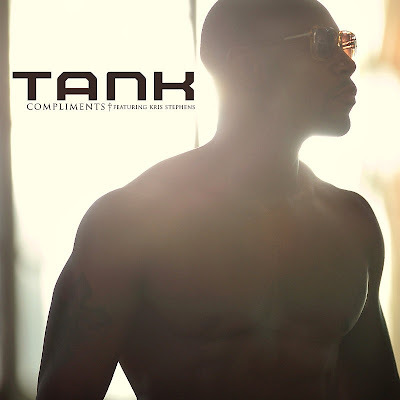 Tank sure knows how to charm us, doesn't he ladies? Check out the visuals to "Compliments" below, which features T.I. and the beautiful Kris Stephens. This Is How I Feel is in stores now!